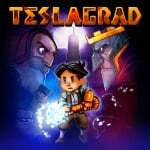 A new wave of rewards have been added to the European My Nintendo website, celebrating some of the 3DS and Wii U's best indie titles with free download offers. Of course, by "free" we mean "you'll have to spend some of those Gold Points you've been earning", but these offers do seem pretty tasty to us this time around. Why not have a gander at the full list below. If you've got the Gold Points to spare and haven't checked out some of these games, this could be a great opportunity to explore any missed treasures. Remember that you can also spend your Gold Points on the Switch eShop as a discount on any digital purchases. Will you be giving any of these a go? Let us know if you plan to spend any of your hard-earned points down below. If you compare those to what you would get with 70 coins on the Switch eshop, those are really great. Some quality offering for a change! Keep it up Nintendo! If Runbow Pocket ends up being a reward in North America I’ll definitely pick that up. @NewAdvent If I had the coins and a European 3DS I'd pick it up in a heartbeat. Unfortunately I have neither. 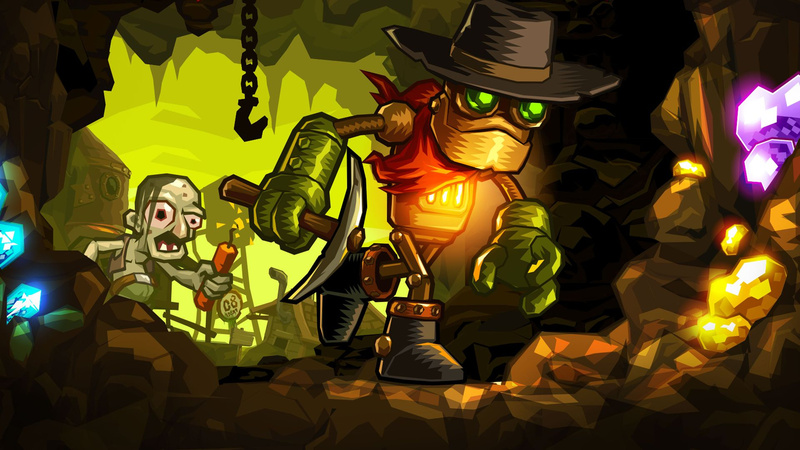 That said, should I skip steamworld dig in favor of steamworld dig 2? Steamworld Dig is very much worth a play on 3DS, it's not one to skip. I have SWD, and Star Wars Pinball was recently free on mobile, but hey. A bit more doubtful about Runbow since it's coming to Switch as well, but... again, what the heck - if anything, it'll be a full-fledged free "demo" for the time being. I do have gold coins to spare. I still can't get over how little you get on the new rewards system compared to the glory days of physical rewards via club nintendo. granted these seem like solid games but when you consider how much money you have to spend to rack up gold points its ridiculous. I'll just admire all my lovely goodies like the gold mario kart wheel and xenoblade collectors coins... sigh. Those are decent deals, but I have the ones I want already. I might still pick up one of the other two if nothing else comes along before my gold coins expire. I wonder if Switch rewards will ever show up. Eshop credit is okay, but discounts/deals on games I don't already have and want would be better. Got the ones I'd be interested in already. ...Of course it's on EU...meanwhile US gets...discounts...and wallpapers. 3 of them I already own and the 4th, I can't even play cause I don't have a NEW 3DS. What I want is full Switch games in exchange for those coins. Been using my gold points on those amazing discounts... thanks to my 59.99 purchase of Hyrule Warriors for Switch I earned 60 cents off my next eShop purchase. Really hoping that Nintendo ups their game for Switch rewards. Sony regularly offers 20% off discounts free of charge, even on brand new titles like God of War. Nintendo mentioned they’d have additional eshop discounts for Switch online subscribers, so hopefully its somewhat good and not more of this terrible gold points crap. @NewAdvent SteamWorld Dig is on Switch. They released them in reverse (Dig 2 then Heist then Dig), but all of them are there. In the old days I could get a beer mat or a book mark for my ✨, now it's just an old well sold game for a console that seems unfortunately to be fading away. Youre telling stories, there hasn't been any 20% discount on God Of War on PSN, or any discount at all. Nintendo should double the gold coin value. @CaPPa Not a direct 20% off discount on GoW, but they offer 20% off coupons through email and when they have special live events on their live.playstation.com site. These coupons can be used on brand new games like God of War. They are still giving some out to people who watch their Detroit: Become Human videos on their site.